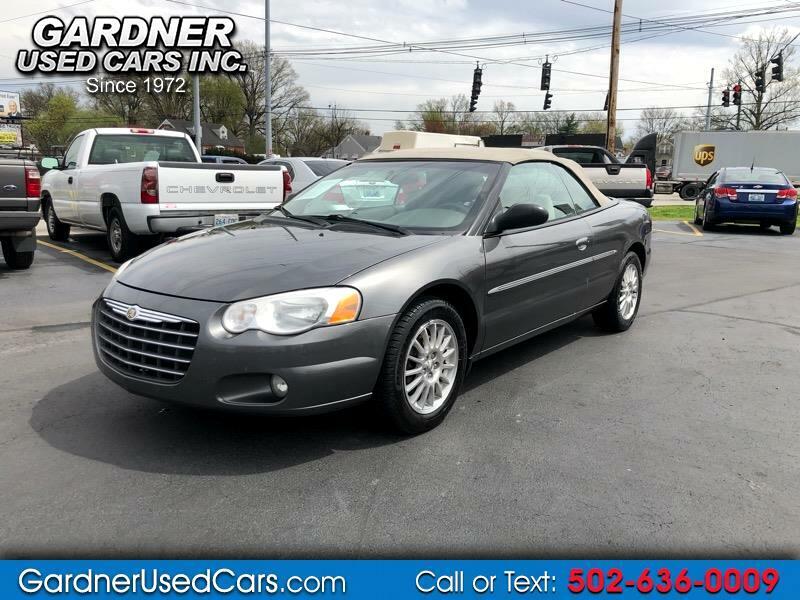 Used 2005 Chrysler Sebring Touring Convertible for Sale in Louisville KY 40215 Gardner Used Cars Inc.
Just in time for spring! Clean! 2005 Chrysler Sebring Convertible for sale. This Chrysler Sebring is a fun car to drive and it runs excellent. The Chrysler Sebring is very clean and it features heat, a/c, power top convertible, power seats, cruise control, power mirrors, cd/radio, cloth interior, and more. We offer our buy here - pay here financing. Call or Text us today for more details. 502-636-0009. Visit Gardner Used Cars Inc. online at www.gardnerusedcarsinc.com to see more pictures of this vehicle or call us at 502-636-0009 today to schedule your test drive.  At Gardner Used Cars Inc. we are proud of the quality used cars we sell and our dedication to serve the needs of our customers. This is reflected in the amount of repeat business we receive. Whether this is your first purchase with us or one of many that you’ve had, you can count on our dedicated sales staff to make it the best buying experience possible.